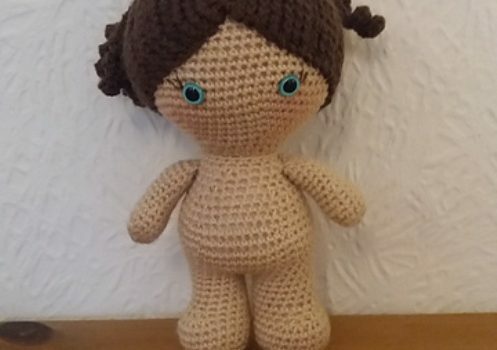 Adorable and super easy to follow pattern, this cute doll is an absolutely addicting pattern that will probably be on your to-do list every Christmas from now on. Weebee Standard Size Baby Doll by Laura Tegg is a versatile, pattern that works up super quick and can be customize to fit your taste. With so many outfits available, this little doll pattern and her wardrobe are fascinating. Made using dk weight yarn and a 3.5mm hook my Weebee stands at 9.5 inches tall. 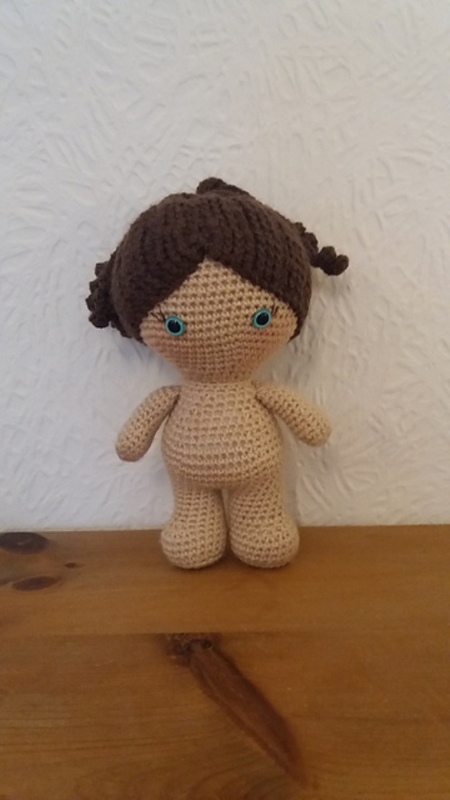 However, other yarn weights and hooks can of course be used to create smaller or larger dolls. Dolls made with worsted weight yarn vary from 12 to 14 inches tall dependant upon yarn brand and hook size. Thanks to Laura Tegg for the article inspiration and featured image. 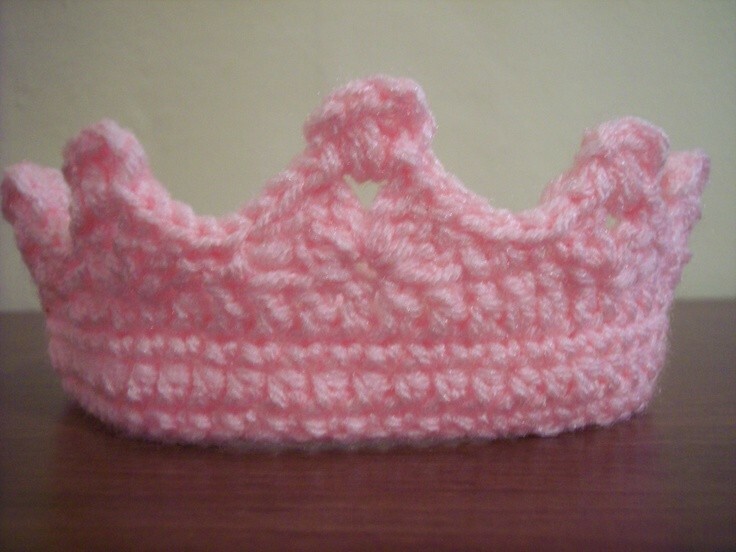 For more Free Crochet Doll Patterns please visit the NEXT PAGE link below.